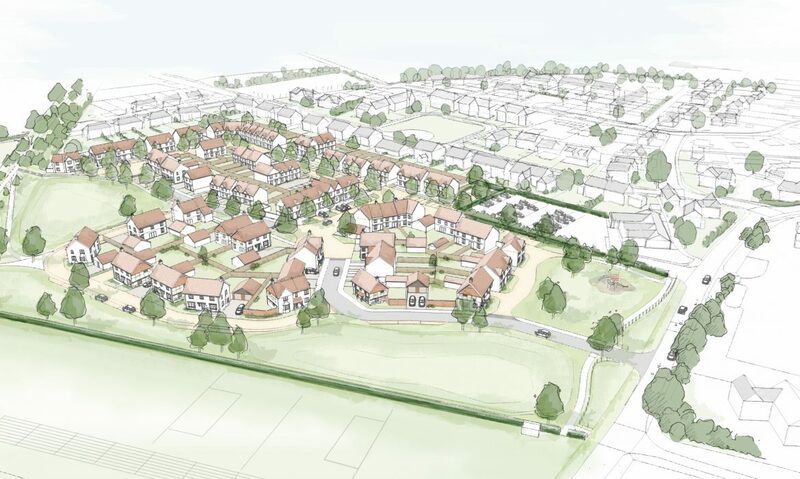 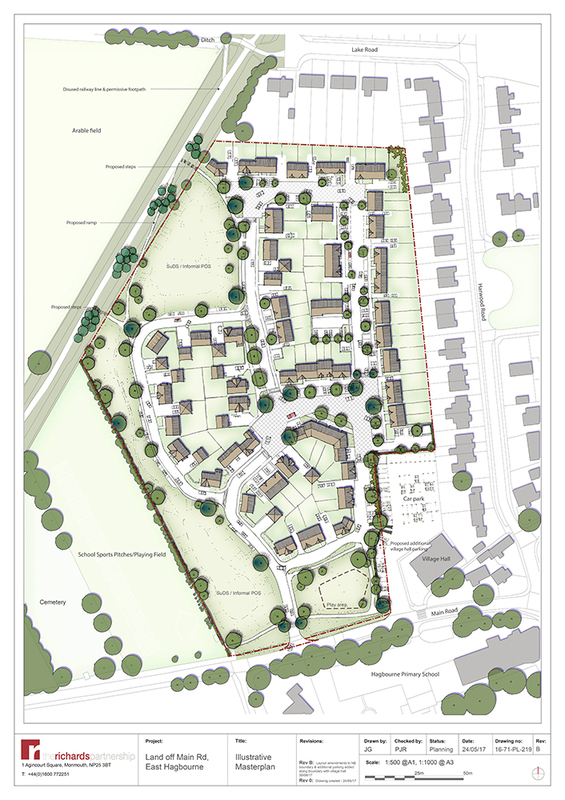 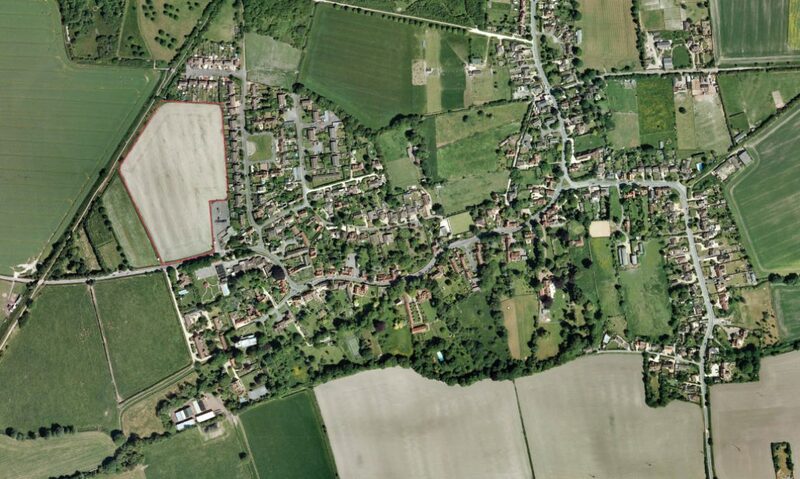 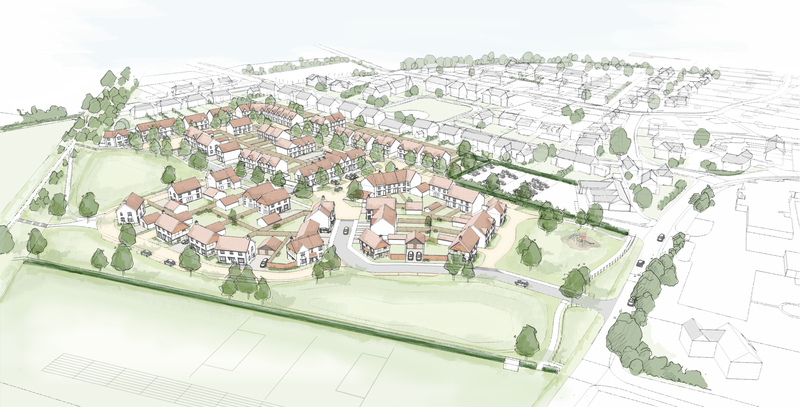 Greenlight Developments secured planning permission for 74 dwellings on this greenfield site in the heart of the village of East Hagbourne within South Oxfordshire District Council. 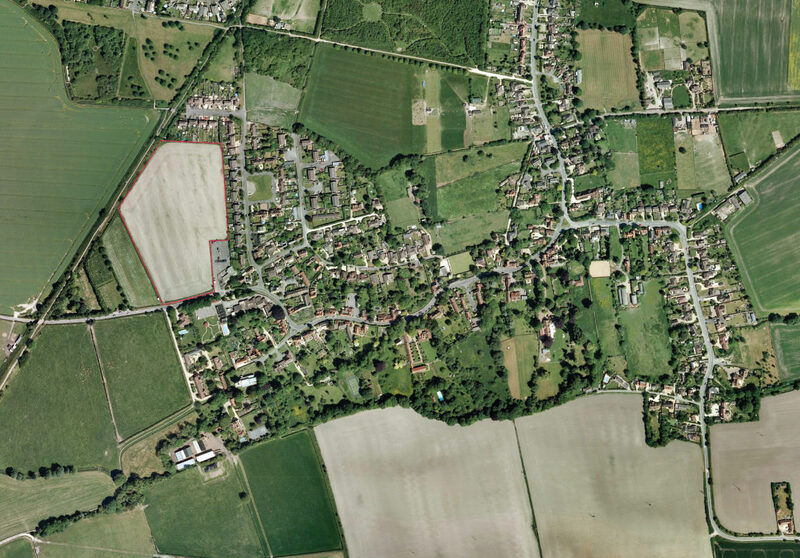 The site was unallocated in the adopted and emerging Local Plans at the time we became involved. 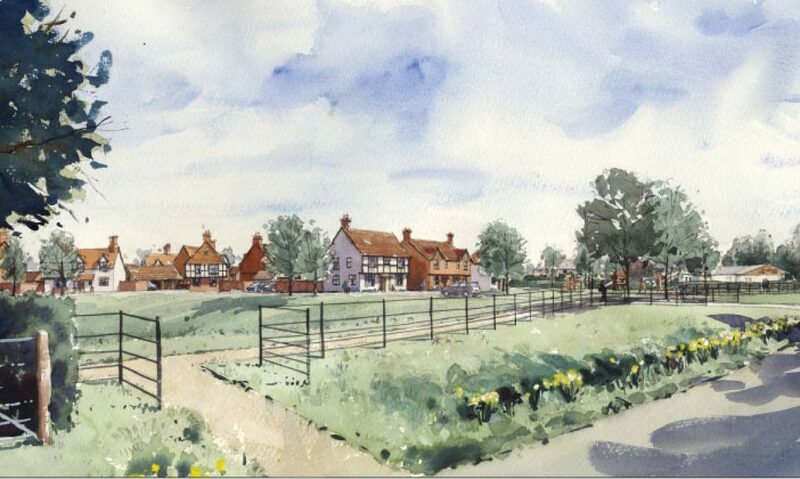 Unique benefits of our proposals included the provision of public open space and a play area; new pedestrian and cycle links to the adjacent Sustrans route; an extension to the existing village hall car park; and the transfer of the previously rented school playing fields to the County Council, providing the primary school with security of tenure. 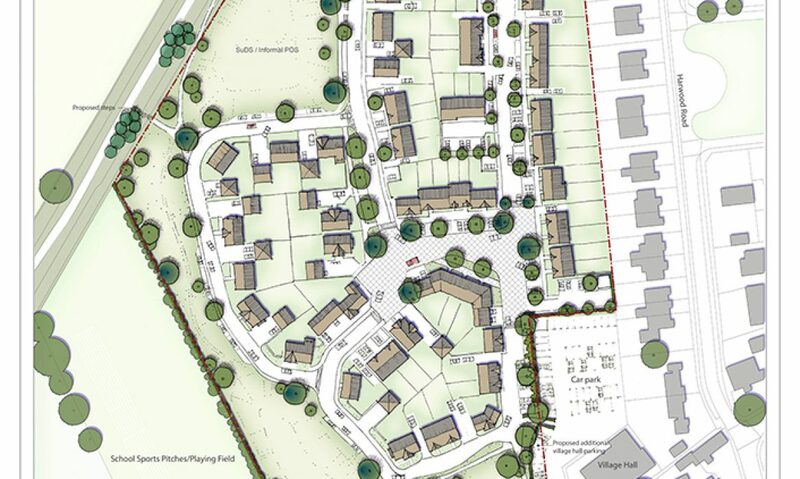 The site was sold to Mactaggart & Mickel Homes in April 2018.